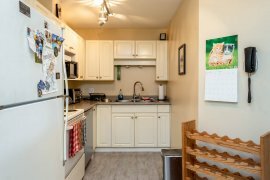 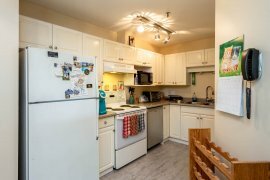 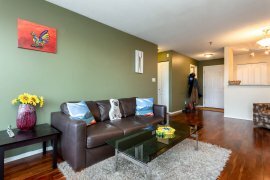 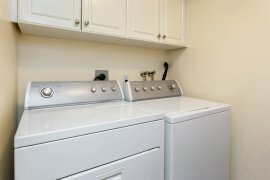 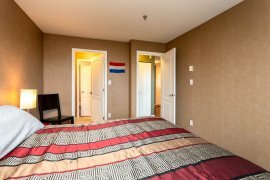 2 bed bath unit in College Park! 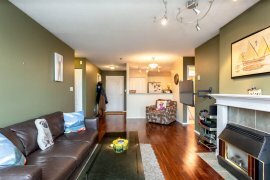 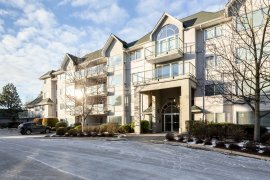 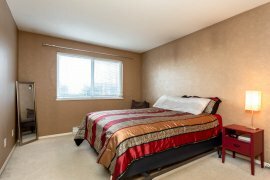 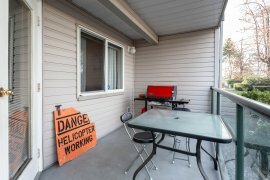 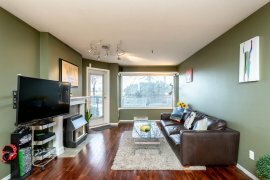 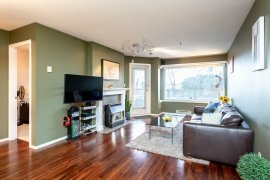 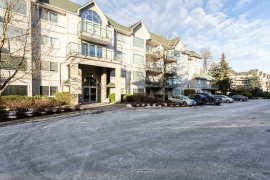 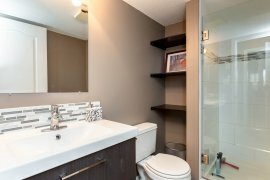 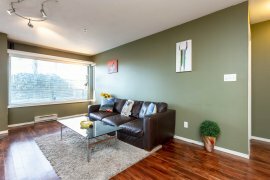 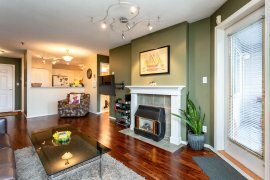 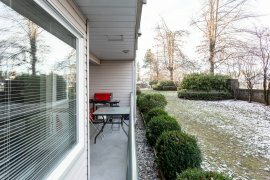 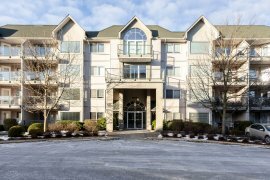 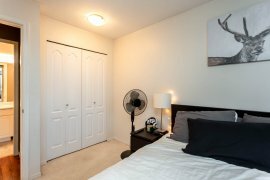 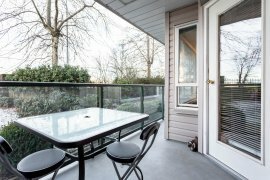 Popular condo complex within minutes of University of the Fraser Valley. 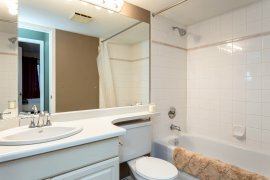 Lots of upgrades over the years including flooring, light fixtures, dishwasher and renovated master bathroom. 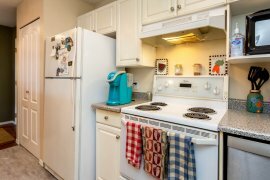 College park is a family friendly well managed complex that allows pets with restrictions. 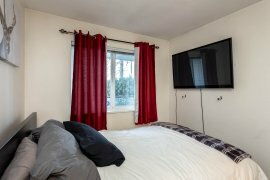 Call to book your private showing today.